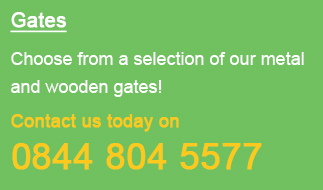 When selecting a new gate for your home and garden the two main materials of choice will be either metal or wood. With each material forming an entirely different look, we thought we would provide you with a little more information on the main benefits and drawbacks of each material. 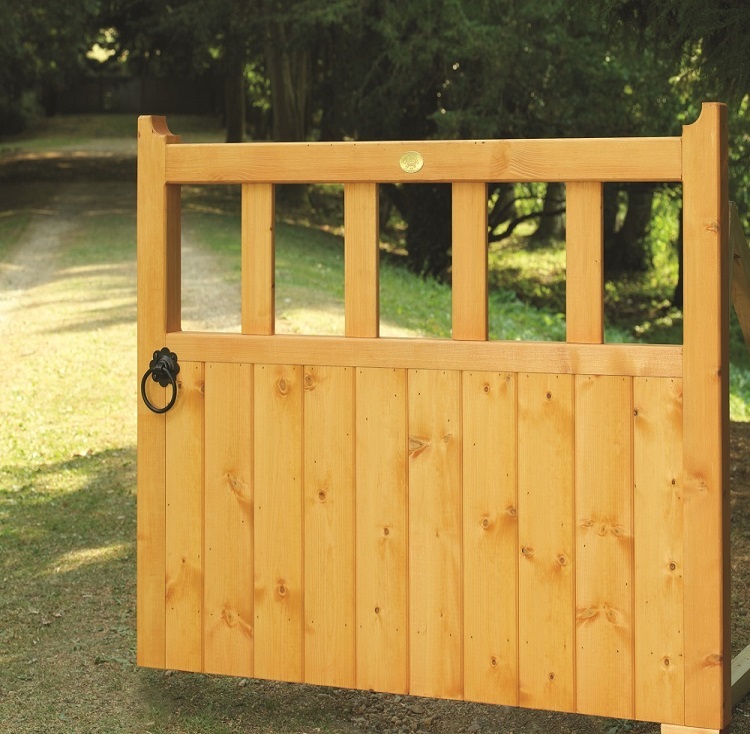 A high quality wooden garden gate will create a unique appeal that will add charm and character to any space no matter how big or small. 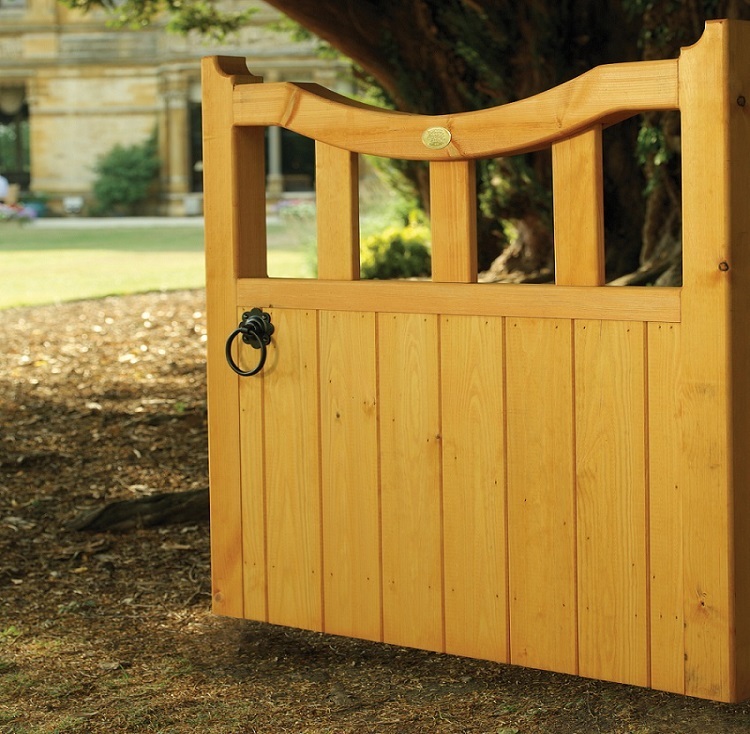 Generally constructed from softwood, as this is the most readily available and cost effective timber available, they can be made in a whole host of designs and sizes to suit individual requirements. For the environmentally conscious amongst us, always try to opt for a design that has been manufactured from FSC managed forests as this method of manufacturing and harvesting timber is seen as sustainable which can only be a good thing for the environment. Ideally suited to traditional style properties, timber will blend well with the natural surrounding of the garden making for a beautiful overall design statement. The solid panel design ensures that maximum levels of privacy and security can be achieved. Timber can be stained or painted to create a unique and individual look to your property. The natural grains of the timber can be easily worked to achieve a high level of finish. 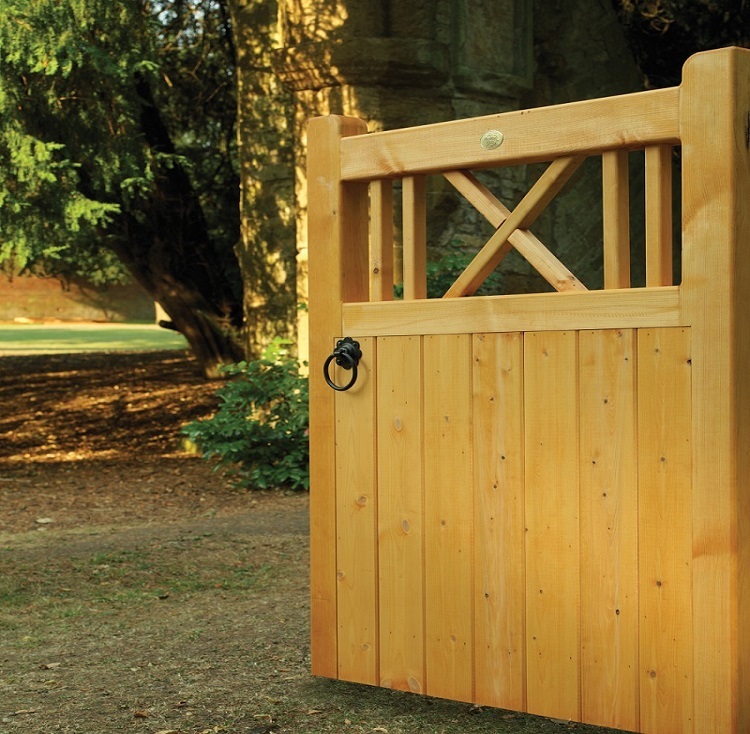 As with any natural material, a wooden gate will deteriorate over time if it is not maintained on a regular basis in the correct way. If not properly built, timber will warp, twist, and split leading to an unsightly appearance that will actually detract from the overall look of your property. 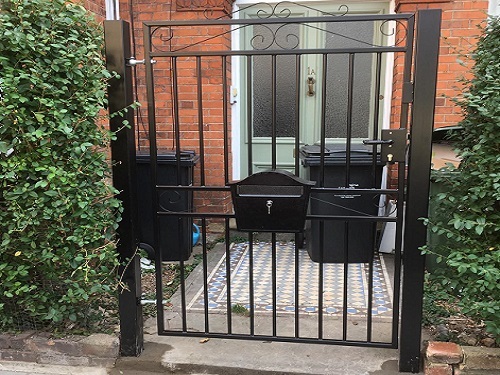 Unlike timber that adds charm and character, metal garden gates will provide a starker appearance and do not offer as high a level of privacy. Although available in a wide range of traditional styles, metal designs tend to fit well with more modern properties as the cleaner lines mirror the home far better than the natural properties of timber. 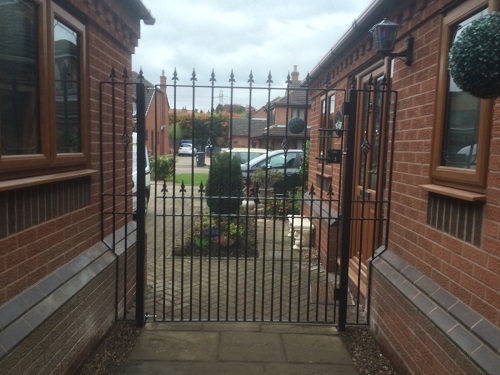 A metal gate creates a strong and durable physical security barrier that will undoubtedly increase your homes privacy and security levels. Requiring little maintenance, metal will provide years of trouble free operation. Metal blends well with modern and traditional properties alike. 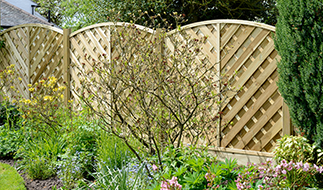 Provide lower levels of privacy when compared to a wooden designs. 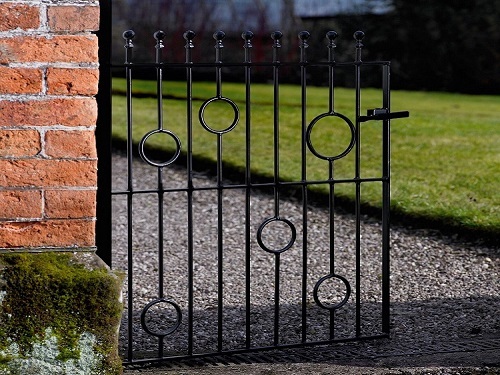 In conclusion, regardless of the material chosen, all garden gates will have their own individual pro and cons. It is up to you to decide the best material that is going to fit your homes style.